Let us hear from you. 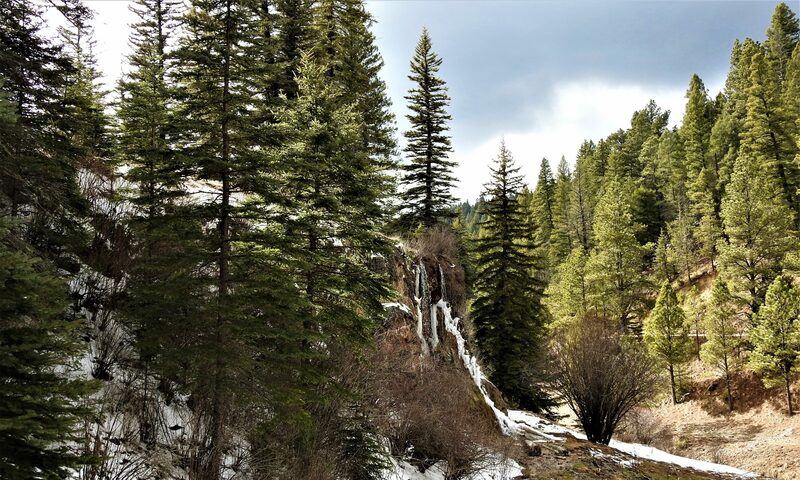 Tell us how you want to be a part of the tree. You can be a part of the trunk, a branch, a stem, a leaf, a flower or simply a ray of sunshine or nourishment for the soil. To make a donation click the PayPal link below. To follow our progress and learn more go to our Contact page. 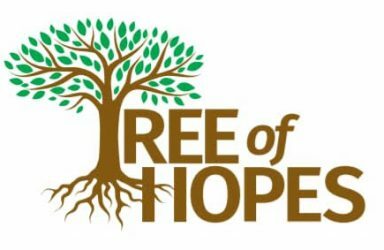 Thank you for taking time today to learn about Tree of Hopes.